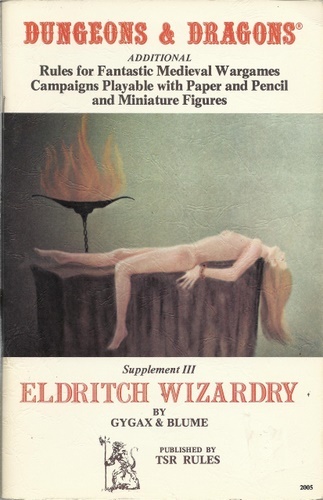 There’s a review of the original Wilderlands D&D campaign setting, produced by the Judges Guild back in the ’70s, over here. 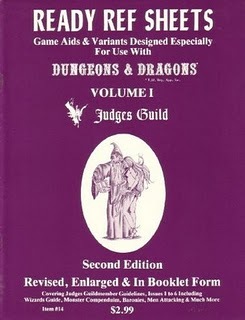 As a big Judges Guild fan, I had this setting and the others that went with it. 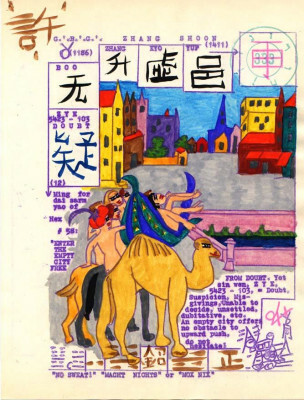 I used to lay out all the maps that came with them in my bedroom and see how they connected to each other. It was awesome! 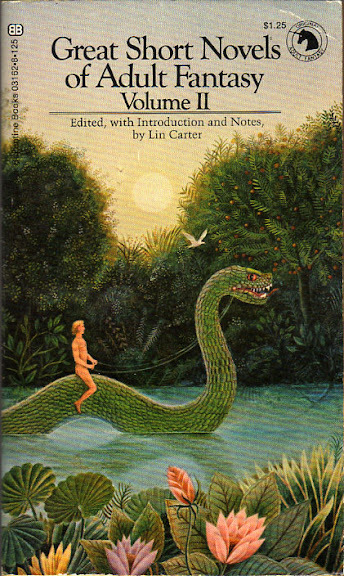 D&D was heavily influenced by the fantasy books that were popular in the late ’60s and early ’70s. 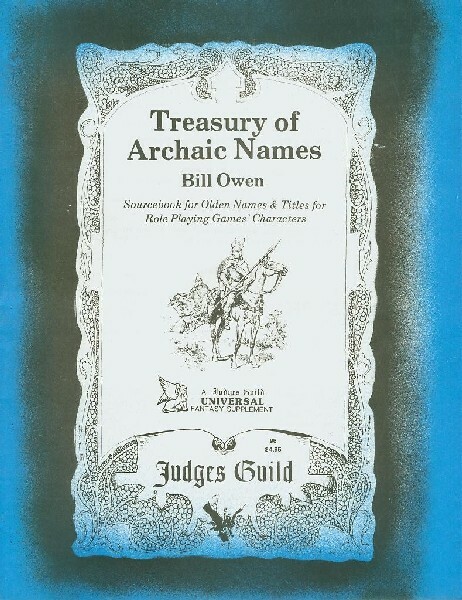 In his famous “Appendix N” – found at the back of the AD&D Dungeon Master’s Guide – Gary Gygax listed a series of books and authors which he described as “Inspirational and Educational Reading.” Unsurprisingly, those in the “Old School” or OD&D community return frequently to this appendix and discuss it, and possible additions to it, on their blogs and forums. Religion is often a fraught issue in D&D. Some campaigns can become obsessed with it, but it can push many people’s buttons in weird ways. Clerics are needed, in the basic versions of the game, for the curing of wounds, but I have often felt that the religious dimension in the game is still, in many cases, unexplored. 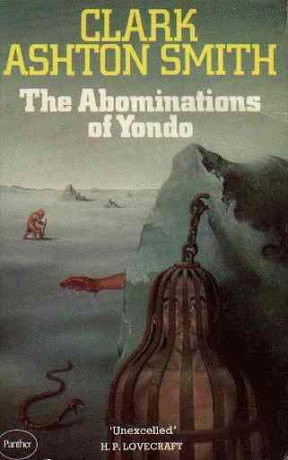 “In time as well as in space my fancy roams far from here. 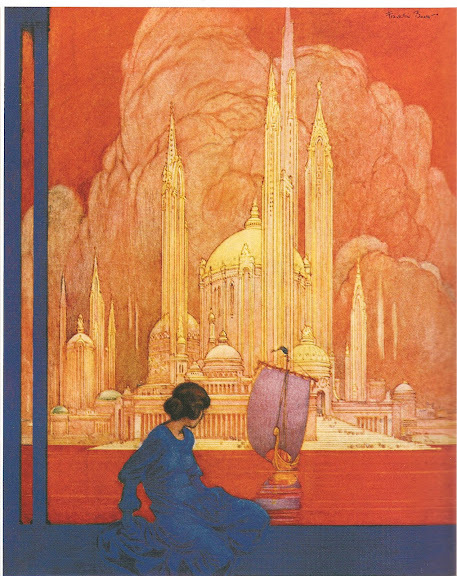 It led me once to the edge of certain cliffs that were low and red and rose up out of a desert: a little way off in the desert there was a city. It was evening, and I sat and watched the city. “Leaving his arms in the field, let no man go a foot´s length forward. One of the difficult aspects of engineering a realistic alternative world, even a fantasy one, is dealing with the economics of food production. I confess that we never worried about food much when we played D&D in Junior High. People usually bought some food (“iron rations” – 15 gold pieces) when they created a character, and then forgot about eating after that. While this was convenient, it’s hardly realistic. 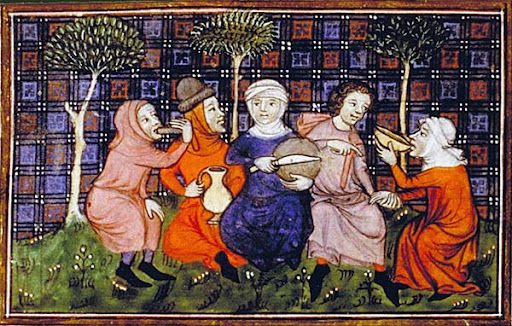 In the sorts of medieval worlds D&D took place in, food – growing it, hunting it, finding it, eating it – would be extremely important and nearly all the population would involved in little else in many areas. 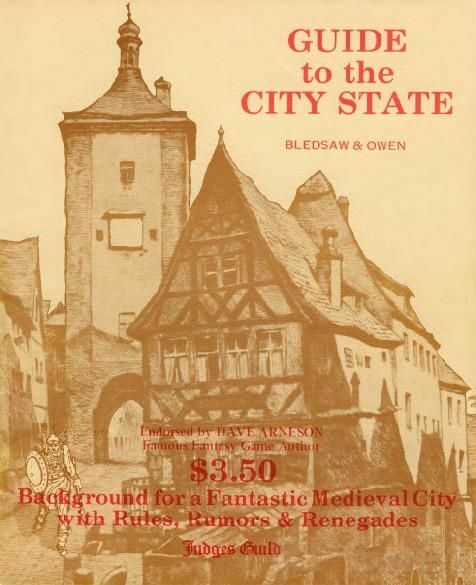 This blog will be about my perspectives on the Old School Renaissance of fantasy role play gaming – with an emphasis on city campaigns and city play. 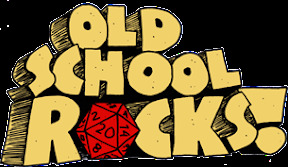 I hope to review new and old city aides, and to explore related gaming ideas and styles!